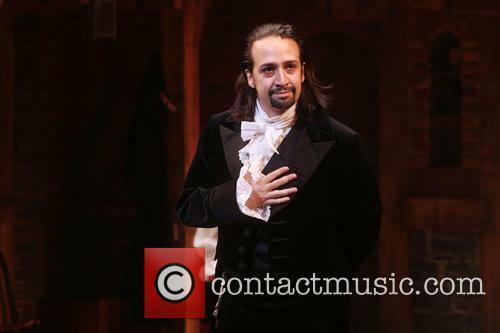 Hamilton creator Lin-Manuel Miranda based the raps in his hit musical on leading hip hop stars including Eminem and Busta Rhymes. 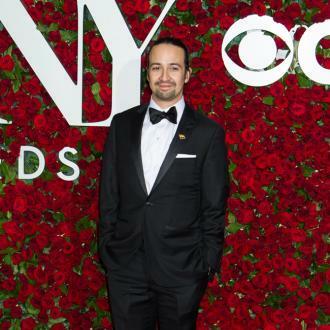 Lin-Manuel's show, which tells the story of U.S. founding father Alexander Hamilton, has taken Broadway by storm since debuting in August last year (15). 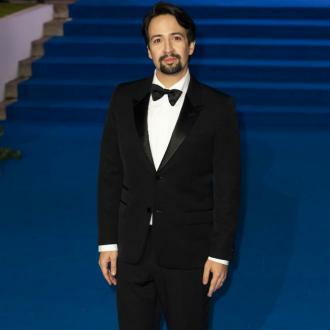 After becoming the hottest ticket in the New York theatre district, Hamilton earned an incredible 11 Tony Awards at this year's (16) ceremony. The actor and composer explains part of its success has been due to his decision to model the styles its characters rapped in on leading exponents of the genre. "What hip-hop artists (attending the show) pick up on that your average theatre-goer doesn't is that I'm using different flows for every character," he tells British newspaper the Guardian. "Everyone raps in a way that is consistent with their character and I'm modelling that after my favourite hip-hop artists." In particular the 36-year-old star says he modelled the lyrical style of the title character, who he played himself until July (16), on Eminem, while Hamilton's friend, the spy Hercules Mulligan, was based upon Busta Rhymes. "Hercules Mulligan is Busta Rhymes in my brain, and Hamilton is from the school of Eminem and Big Pun, where it's how many syllables can I rhyme within a line, versus (George) Washington, which is much more straightforward and on the down beat," he adds. A number of hip hop and R&B superstars have been spotted watching Hamilton at New York's Richard Rodgers Theatre including Eminem and Busta themselves. And Lin-Manuel was delighted when they recognised his little nods to their work, saying, "To hear what Eminem, André 3000, or Chris Rock caught that I embedded in there - that is really fun." After its successful Broadway run, Hamilton is now set to go global with the show due to open at London's Victoria Theatre next month (Oct16) and productions planned for cities around the world.